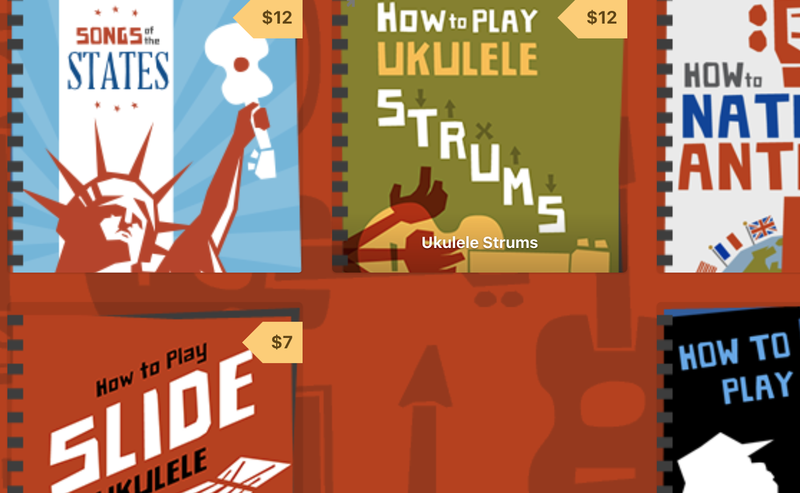 I'm pleased to be able to partner up with Al Wood of Ukulele Hunt to help him bring his fantastic ukulele ebooks to the attention of Got A Ukulele readers. If you don't know Al, then you really should - he's the writer of the Ukulele site that got me into blogging - with his is awesome site. He also wrote things like the Ukulele For Dummies books too! This is a guy who's stuff you should take a look at. There are a couple of ads for his books in the side bar, but you will also see all his offerings on this page. Link below. Highly recommended!